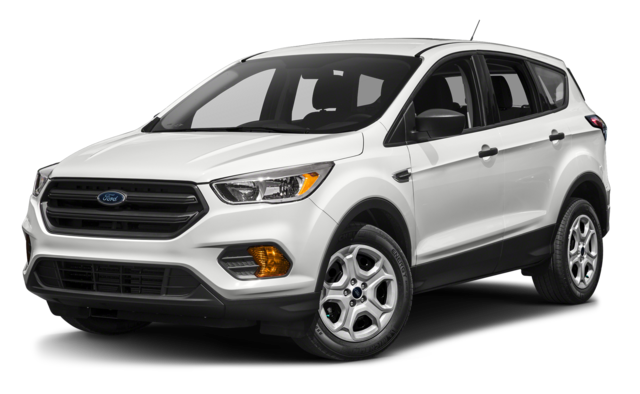 The 2019 Jeep Compass and the 2018 Ford Escape are both versatile compact SUVs that could serve the needs of Lubbock area drivers. But when you compare them head-to-head, you’ll discover that the Jeep offers better performance and better fuel economy at a lower starting price. 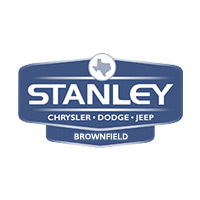 See how they match up against one another in this comparison from Stanley Chrysler Dodge Jeep Ram Brownfield. The Jeep Compass not only has a lower sticker price than the Ford Escape, but its superior fuel economy rating means that you’ll save even more in the long run. 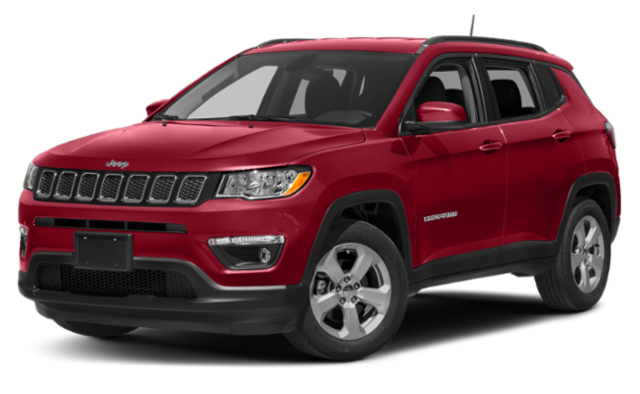 We invite you to visit our Jeep showroom at 1706 Lubbock Rd Brownfield, TX 79316 to test drive the exciting 2019 Jeep Compass and learn more about all that this capable small SUV has to offer. Browse our new Compass inventory and apply for financing to streamline your dealership experience. If you’d like more information, please feel free to contact us online or by calling us at %%di_phone_number%%.